The first full week of the Red Dead Online Beta has come and gone. Everyone who wanted to play was able to. Most of which enjoyed their time in-game; given the nature of beta’s, there were some things that needed to be tweaked. The main issue was how grindy things felt. It took a really long time to acquire enough of the in-game currency to purchase items, upgrades, horse insurance and so on. So much so, that it seemed like players were being pushed towards future microtransactions; it took nearly eight hours to earn a single gold bar. Thankfully, Rockstar has taken fan feedback seriously. This led to today’s patch addressing the game’s progressions systems. 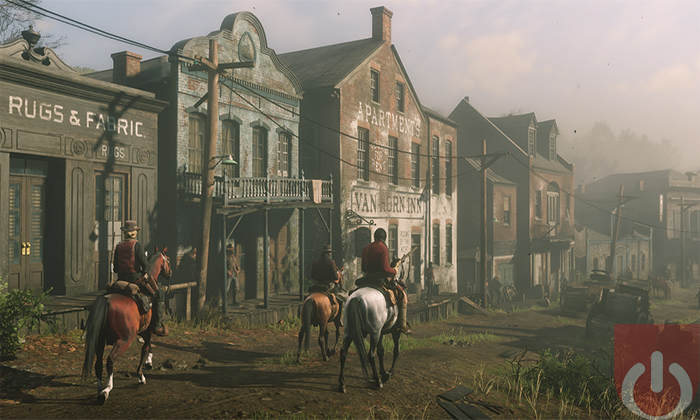 They increased the cash and gold payments across a number of activities, reduced the prices of most weapons, and rebalanced the values of certain items (pelts, skins, etc.). As an added thank you, they’re giving anyone who’s played Red Dead Online at any point through midnight PST today a gift of $250 cash and 15 gold bars. This is why we have betas. Fans are able to test things out, making note of what does or doesn’t work – Rockstar will be addressing bugs and such in a future patch. It also helps in alerting gamers to red flags. No one wants to feel like they’re playing a game that doesn’t respect their time, an issue we had with the base game. Here’s hoping that Red Dead Online will continue to improve as we get closer to its full launch.